Google has a massive battle ahead of itself if it seriously hopes to compete in the online-shopping game against the likes of Amazon. Honestly, it may already be a lost cause, but don't tell Google that — the company's been signing up new Google Express retail partners by the dozens. A few weeks back we shared with you a new group of stores popping up on the service, and now we've got a bunch more, all eager to align themselves with Google's retail experiment. 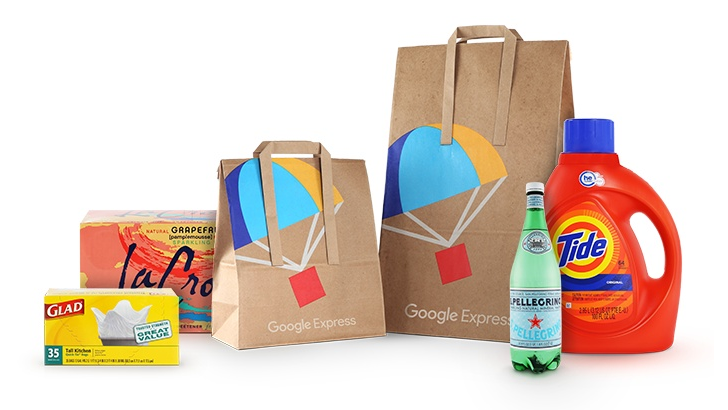 New Google Express stores keep piling up, as retailer growth spurt continues was written by the awesome team at Android Police.